Please visit this page for Reiki Shares in Denver. 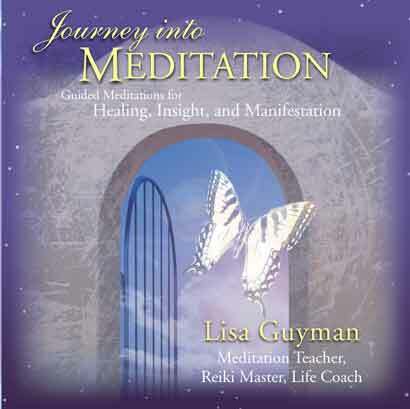 To see calendar of all Reiki and meditation classes click here. Time: 6:30pm-9:00pm. Doors will be open at 6:25PM. (There is a Reiki class that day that finishes about 6:20pm). What to Bring: There is nothing you need to bring. There will be pitchers and cups for water. I’ll have some snacks such as granola bars, nuts, etc. Cost: There isn’t a charge. Suggested love donation of $3-$5 to help with room costs. RSVP: Let me know you are coming by email info@lisaguyman.com or by phone (720) 683-0444 or just show up. Where: 1633 Fillmore, Suite 410, Denver, CO. Plenty of free parking. You can enter through the front door or back door. Who is Invited: Reiki I, II, Masters and Teacher’s practitioners. 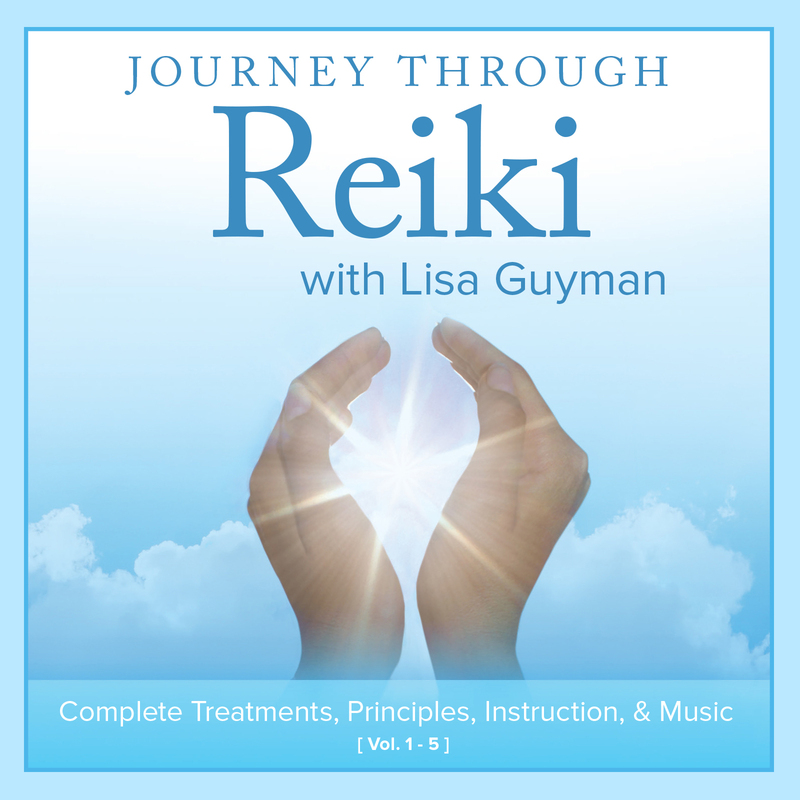 This is for all certified Reiki students. How it Works: Every attendee has the opportunity to receive Reiki and give Reiki. We’ll have groups of 6-7 per table i.e. one person receiving and the other 4-6 giving at the same time (or we may break into smaller groups depending on the number of those that attend). It’s really wonderful to give and receive Reiki in this way. You may RSVP by email by phone or just show up.